How long did 1 purchase last? : Around 6 months. A gentle, natural bar soap made the old-fashioned way. 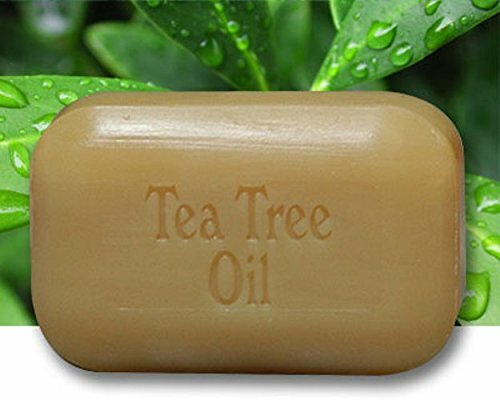 It contains as much tea tree oil as was possible while still allowing the cleansing bar to hold its form. It is non-irritating, mildly astringent, anti-fungal and antiseptic. Works great for washing the body but is also a good option for shaving or even to be used as a bar shampoo (excellent for travelers avoiding liquid spills in luggage or problems in airport security).